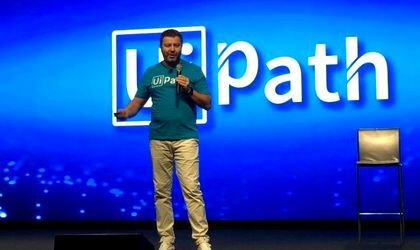 UiPath, the Robotic Process Automation (RPA) market leader, founded by two Romanians- Daniel Dines and Marius Tirca has closed an extension of its Series C financing with a strategic investment from IVP, Madrona Venture Group and Meritech Capital. With this extension added to the first closing of the Series C round announced in September, UiPath’s Series C financing now totals $265 million at a valuation of $3 billion; it was led by CapitalG and Sequoia Capital, according to a company’s press release. In September, the company announced that it had raised USD 225 million in the Series C funding round. In addition to bringing in strong partners to support UiPath, the funding extension was created by enabling employees to gain some liquidity. Employees were invited to participate at the same share price that investors received in the round. This fundamental employee benefit is in line with the company’s culture and is an example of a benefit that landed UiPath as Comparably’s 6th happiest place to work in 2018. “I am honored to have IVP, Madrona Venture Group and Meritech Capital as new investors in UiPath. Their leadership and guidance will no doubt help us continue to define and lead the Automation First era for customers everywhere. UiPath has had many funding options and I believe we have selected the investors that align best with our culture and beliefs. I am humbled as the syndicate of unquestionably top-tier venture capital firms who believe in UiPath and support our future,” said UiPath CEO and co- founder Daniel Dines. 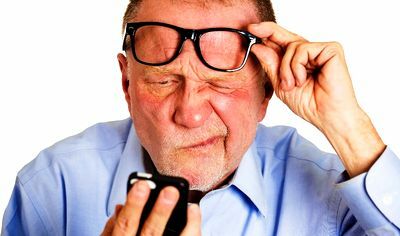 “Additionally, it is a core UiPath principle to share the success of the company in a meaningful way with our hard-working and long-time employees and we were excited to be able to extend the opportunity, at their personal choice, to realize partial liquidity in this round”, he added. Product Development Center, which is focused on deepening both UiPath’s developer engagement and AI expertise. Somasegar has led investments at Madrona that include AnswerIQ, MightyAI and Snowflake. Somasegar’s active support to develop UiPath’s Bellevue operation is detailed here.